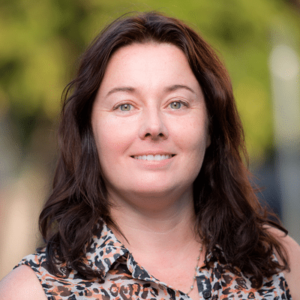 In today’s world there are a number of complicated health concerns that Brisbane women face. Sometimes the thought of talking to a random doctor can be overwhelming. 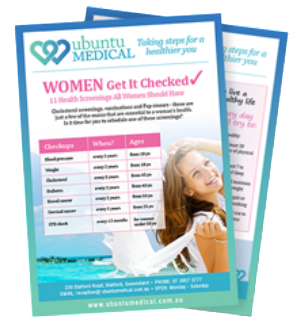 Women’s health in Brisbane is a primary area of strength for our doctors at Ubuntu Medical. Our female GPs have a special interest in women’s health at our clinic. Discover the 11 health screenings that all women should have… and when you need them! Pap smears are recommended for all sexually active women every two years. This is a simple procedure where a swab sample is taken from the cervix and examined for anomalies which may indicate the development of cervical cancer. No drugs or anaesthetics are needed for the procedure which can be completed by a general practitioner, nurse or women’s health worker. It only takes a couple of minutes and could help save your life. As of 2017 – under the new cervical cancer screening program, HPV screening test (done every 5 years) will now be offered at Ubuntu Medical. It has been found to be more effective than the traditional pap smear test. What’s the difference between the 2 tests? HPV testing offers women earlier intervention because the test picks up the presence of HPV virus DNA. In contrast pap smear testing picks up changes once the virus has started turning into cells. Hormone balance is the key to health. Many women suffer from fluctuating progesterone, estradiol and testosterone. These fluctuating levels can affect sleep patterns, conception, mental health, personal relationships, energy levels, breast cancer and endometriosis. 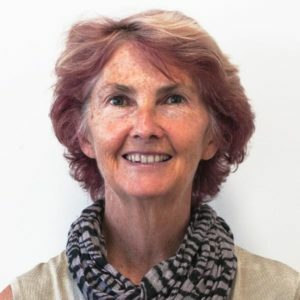 It is important to note that hormones are incredibly complex and it is never the case of one hormone level being higher or lower than it should be. Instead it is important to look at all hormones and how they are interacting with each other and the body in general. Female Hormone testing can be done by blood test or saliva at Ubuntu Medical. Your GP or Naturopath will discuss the most appropriate testing for you. Once levels have been identified a detailed plan will be discussed with you. There are numerous contraception options available for woman. We will talk through the different options available to you to help you choose the correct one for your circumstances. Shared pregnancy care offers you convenient maternity services without the hassle of travelling. Our GPs will work collaboratively with your chosen hospital so you won’t always have to make the trip to and wait at hospital for a routine check-up during your pregnancy. We are able to share test results and health records with your nominated hospital based doctor so they remain informed without you doing all the legwork. This service offers you thorough care with greater convenience. Speak to one of our participating GPs to set this up with your hospital. 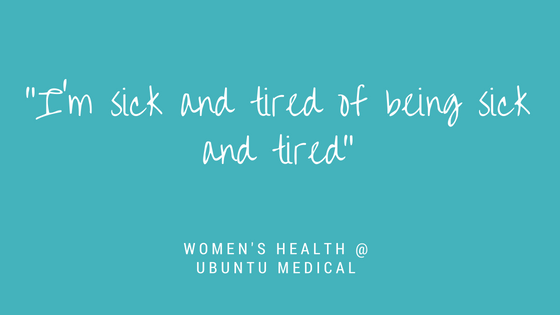 At Ubuntu Medical, we also help with menopause.